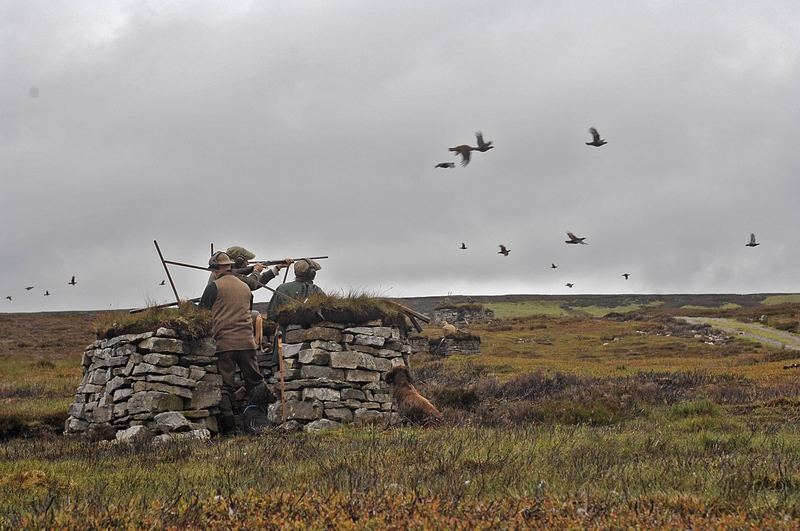 The company presently leases out eleven sections of moorland for grouse shooting, where tenants are permitted to trap and kill native wildlife – including stoats, weasels, foxes, corvids and mountain hare – to preserve game birds for shooting parties. Heather is also burnt to provide for large numbers of red grouse, a practice which causes damage to sensitive peatland habitat and makes it unable to support many breeding bird populations. Burning also contributes to flooding in valleys below grouse moors and increases carbon emissions.